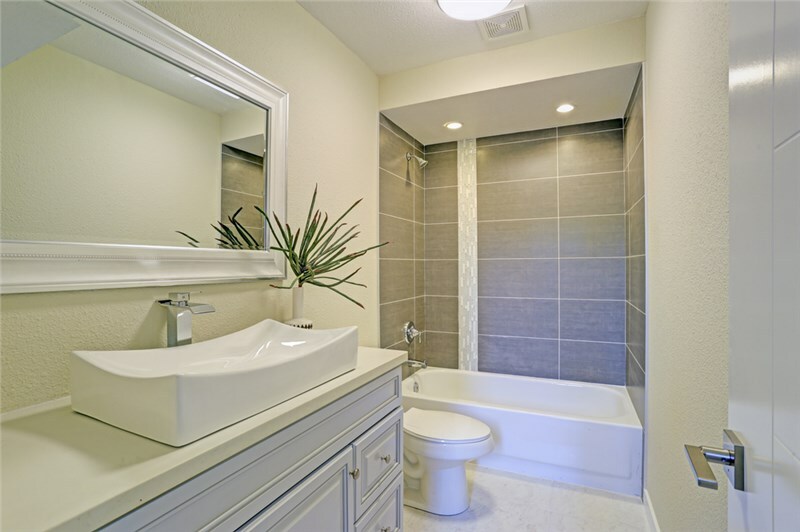 Let our professional remodelers breathe new life into your outdated bathroom. Although many companies claim to offer the best products, we stand behind our durable showers with strong manufacturer warranties. If there is any defect in our high-quality acrylic baths, we come to your home to repair or replace them—but you should never have to worry about that with any of our top-quality enclosures or showers. When you come to Comfort Shower and Bath, we have several quality baths and services to improve your bathroom. If you need a new bath or a Des Plaines bath replacement, you can choose from a variety of beautiful baths. To select the right one for your home, sit down with one of our consultants to discuss your goals, taste, and budget. From there, we can help you create a bath that is as stylish as it is practical. If you have a shower but want to replace it with a bath or vice versa, you can count on our highly trained professionals to provide you with a quick and efficient bath conversion. Whether you need a shower or bath installation, we can transform your bathroom and make it more suitable for you and your family in no time at all! Although you might think that a walk-in bath is only for the elderly, there are still many reasons to install one no matter which stage of life you might be in. In fact, you can add massaging jets to the comfortable seats to create a relaxing experience. Whether you are a young athlete or someone who struggles with arthritis, the Kohler baths provide many therapeutic benefits for your muscles and joints. 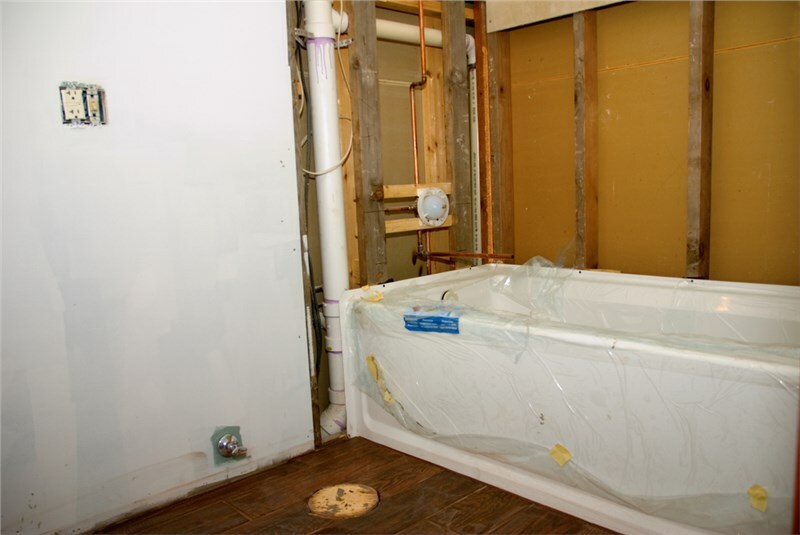 No matter what your bathroom remodeling plans may be, we have you covered with a Des Plaines shower replacement or a new bath installation. If you would like to find out more about how we can make your dream bathroom a reality, contact Comfort Shower and Bath today. Give us a quick call to speak with one of our friendly service representatives or just submit our simple online form.